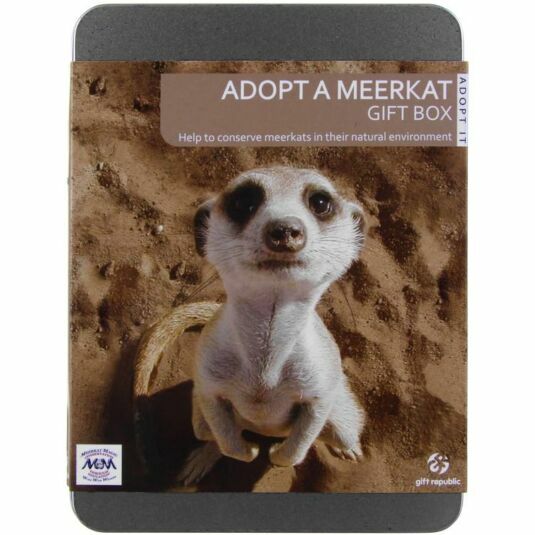 Give someone special a personalised gift and adopt them a Meerkat. Inside this tin you will find everything you need to adopt this cute little critter. 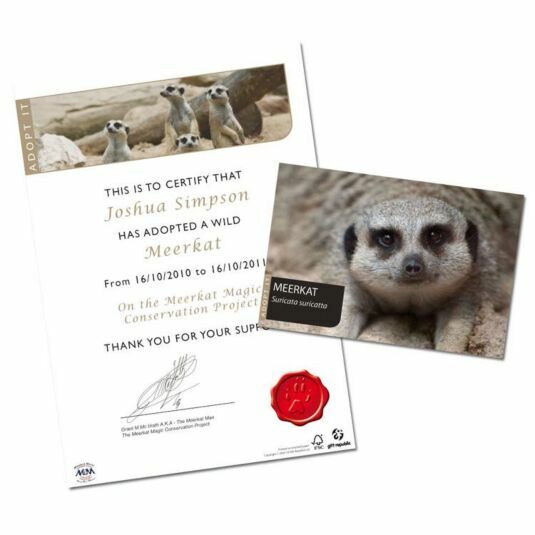 Simply register your gift online or by post and Meerkat Magic will carry out conservation on your behalf. 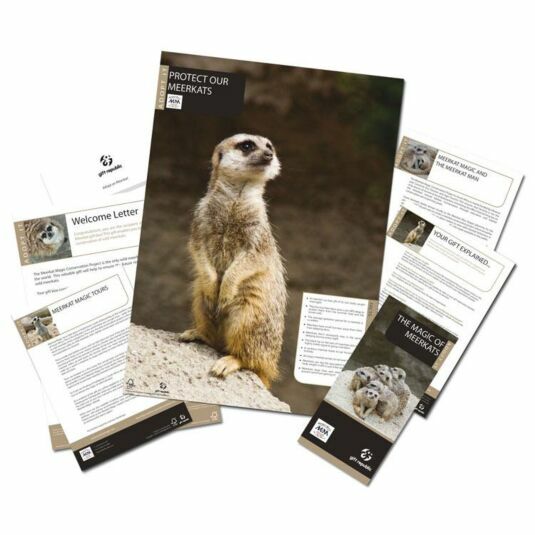 Upon registration you will receive a personalised supporter certificate, a meerkat photo and conservation updates directly from Meerkat Magic. 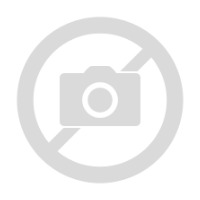 You will also be eligible for a 10% discount on the cost of a meerkat tour. Gift is packaged in a stylish silver tin and would make a lovely gift for any animal lover.